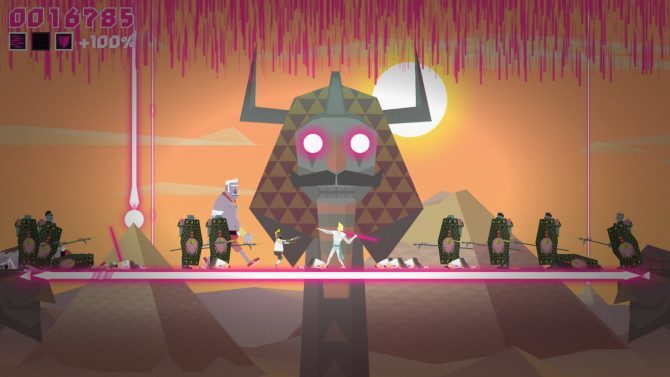 Ready your laser-spears — according to developer Lichthund, indie game Lichtspeer will be heading to PlayStation 4 and PlayStation Vita in the upcoming weeks. The game, seen int the announcement trailer below, tasks you to survive as long as possible against hordes of enemies to win the favor of your gods. 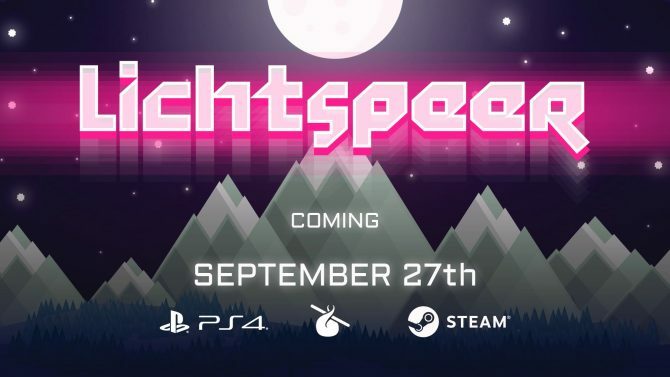 Worth noting, Lichtspeer will include a campaign, new-game plus, and a Rage Quit mode, along with a platinum trophy. 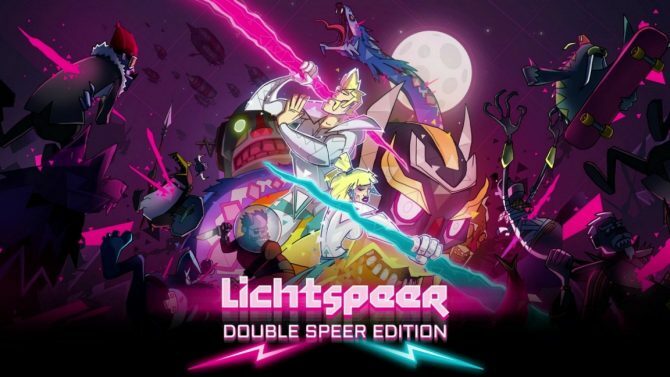 Lichtspeer: Double Speer Edition will be bringing a new save system, difficulty tweaks, and a co-op mode to the game on Nintendo Switch September 7.